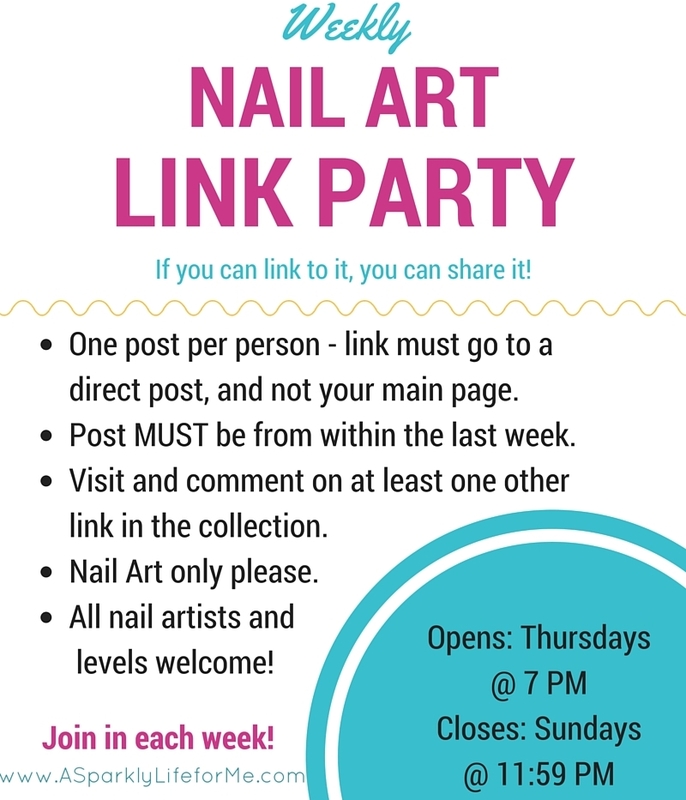 Join us for the 44th weekly nail art link party of 2015. Be sure to share the nail art love with your friends! Pin, tweet, or share your favorite looks on Facebook. I can’t wait to see everyone’s Halloween manicures! This weekend marks the last few days to submit your nail art to be added to Random Nail Art via the October submission link party. Add your links here.